Big Beat Records has something interesting under the hood, though what exactly the label is rolling out, as of now, remains a mystery. 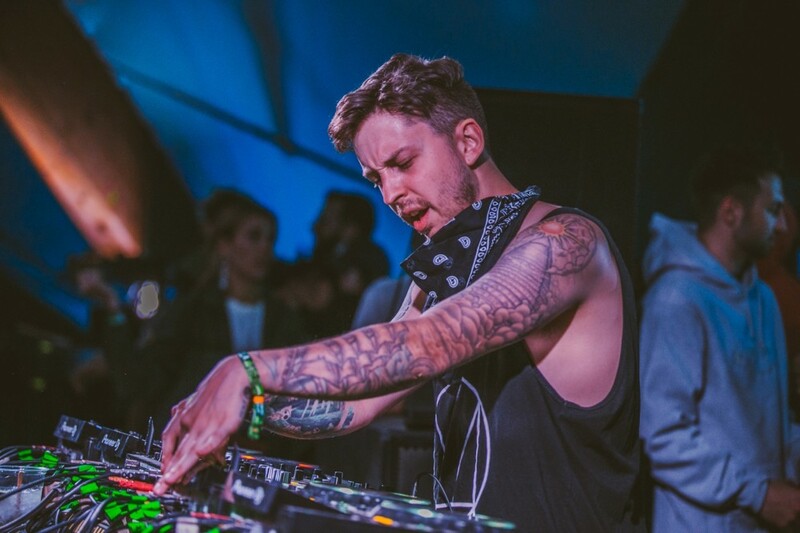 The imprint, which hosts artists like Skrillex, Ekali, Whethan, Knife Party, and more, posted 15 short, enigmatic snippets to SoundCloud on March 25, captioned simply with a release date of April 11. Without much more to go on, a quick dive into the audio teasers reveals that the impending release is likely a compilation from a group of artists—a fact that Big Beat confirmed in a statement to EDM All Day.